Perhaps your house is like mine, you always have your children's toys, books, and games all over the place. 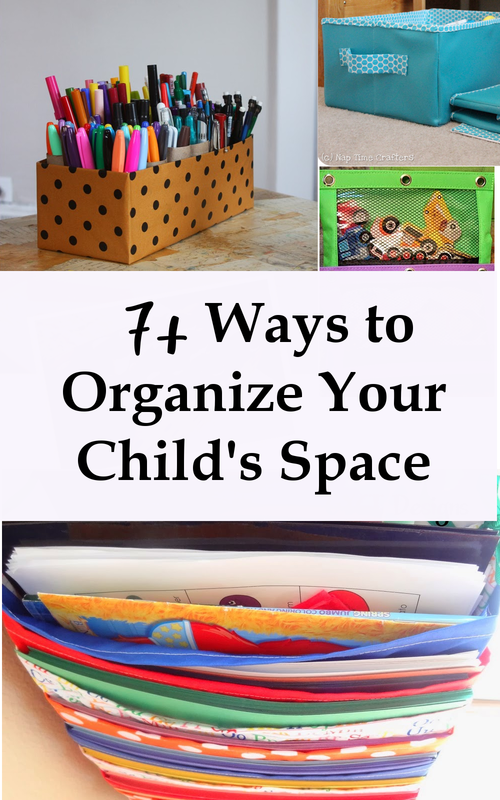 We've rounded up some simple ideas to better organize that space you call your child's room. Here are a few ideas on how to better organize some of those items. 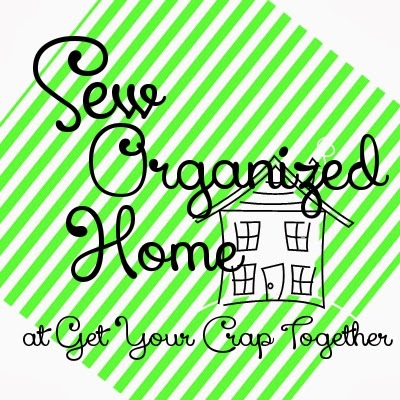 And don't forget to follow our Organizing Pinterest Board for even more ideas. 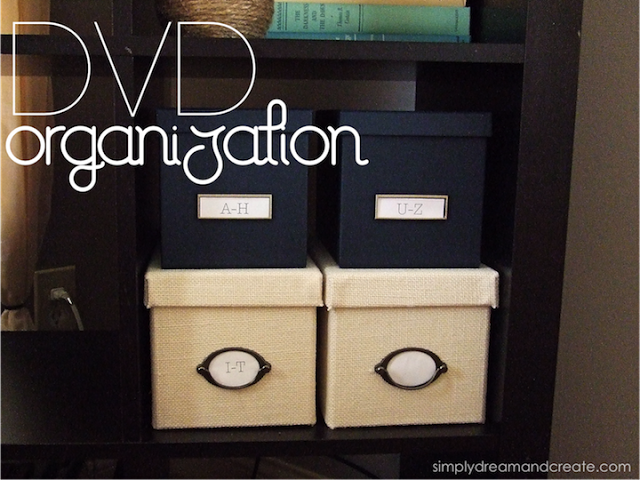 Check out this easy way to Organize DVD's. These adorable Zippy Critters for all those markers, crayons and colored pencils. Have puzzles? 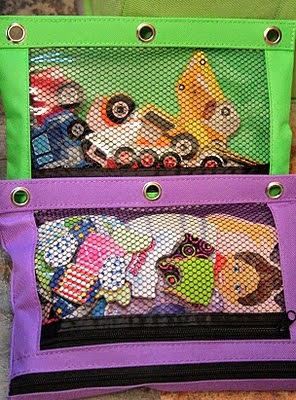 Use these great Toy Organizing Tips and get those puzzles in order. Who couldn't use this great daily organizer for any school work or even to place clothes for the entire week. 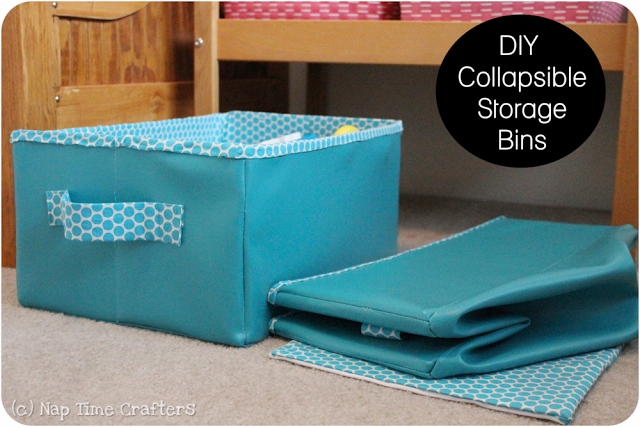 Use these Collapsible Storage Bins to organize toys and books. 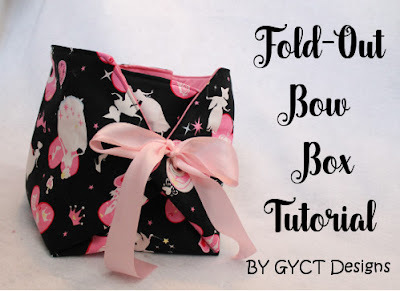 Make your own Paper Holder for all the construction paper in your house. Remember having a Toy Hammock when you were a kid? My siblings and each had one. Such a great way to get the clutter of the bed or the ground and up out of the way. Organize all those headbands with this simple DIY Headband Tower. 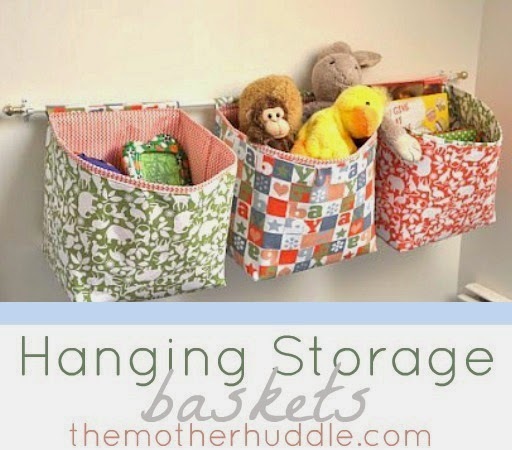 Create some Hanging Storage Baskets for books and toys. 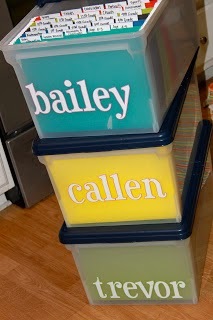 Organize all those school papers and projects with these great Name Totes. 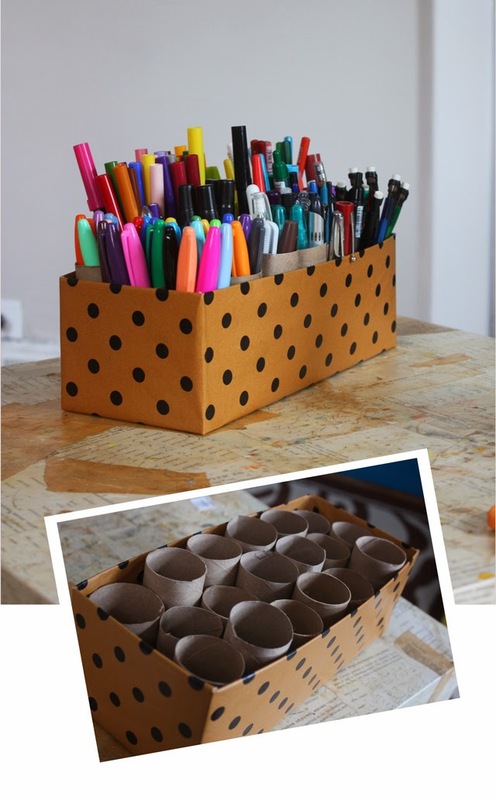 Recycle and make your own Marker Holder. The kids can even help!